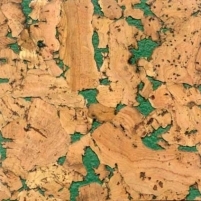 Cork wall coverings NEVADA GREEN 300x600 mm. 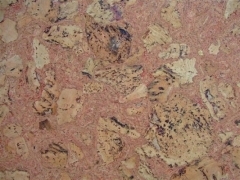 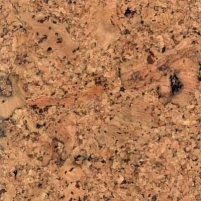 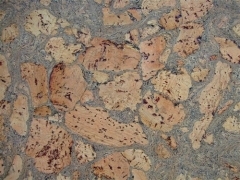 Cork wall coverings NEVADA RED 300x600 mm. 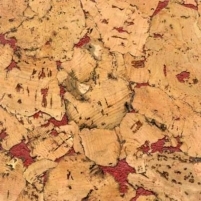 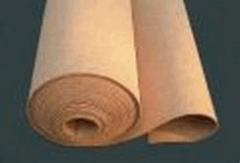 Cork wall coverings NEVADA WHITE 300x600 mm. 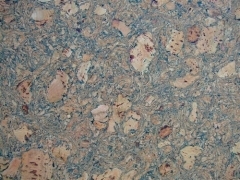 Cork wall coverings EUROPA GREY 300x600 mm. 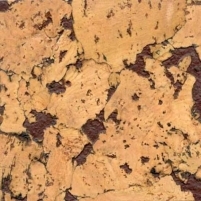 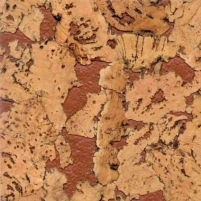 Cork wall coverings NEVADA BROWN 300x600 mm. 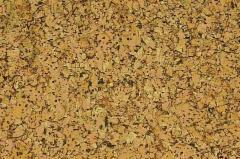 Cork wall coverings EUROPE GREEN 300x600 mm. 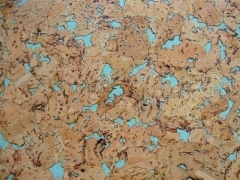 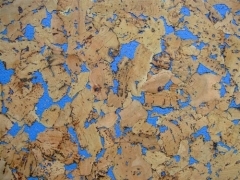 Cork wall coverings NEVADA BLUE 300x600 mm. 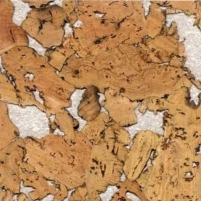 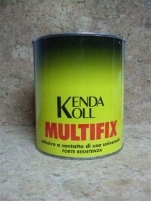 Cork wall coverings NEVADA PUCE 300x600 mm. 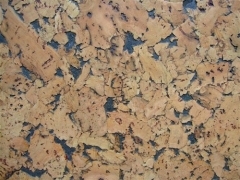 Cork wall coverings NEVADA BLACK 300x600 mm. 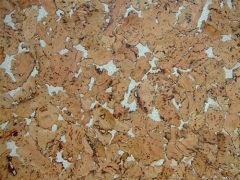 Cork wall coverings NEVADA PEAGREEN 300x600 mm. 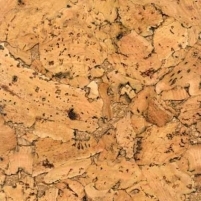 Cork wall coverings NEVADA NATUR 300x600 mm.